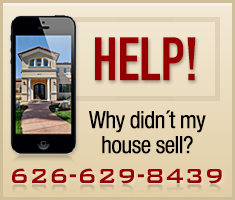 Interested in Altadena real estate? Take a look at the latest home sales data for the last few months. Total of 111 homes went into escrow. 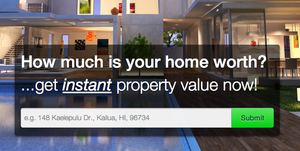 Total of 102 homes were sold in the 3rd quarter. There were less than two months of inventory. 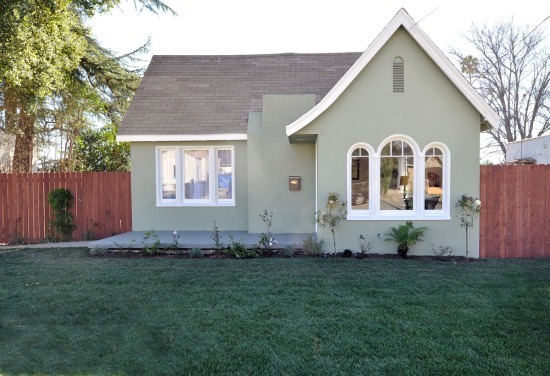 Looking for an Altadena Starter Home for Sale? If you are in the market for your first home and are looking in Altadena or in the Pasadena area, then you absolutely need to take a look at this newly updated property. The number of home sales in Altadena has plummeted in November to 17 from 30. That's quite a drastic drop in sales with December not looking any more promising since the number of Altadena homes in escrow at only 18.